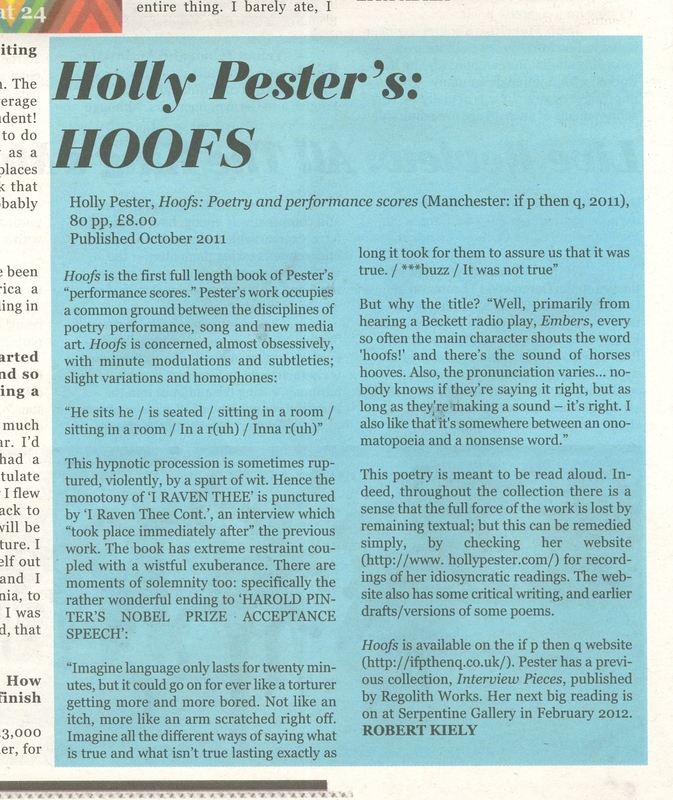 Holly Pester’s Hoofs is reviewed in Monday 7th November’s London Student. Find the newspaper in all London universities. Based on the University of California edition. Click HERE for rules. Click on the image to print out. 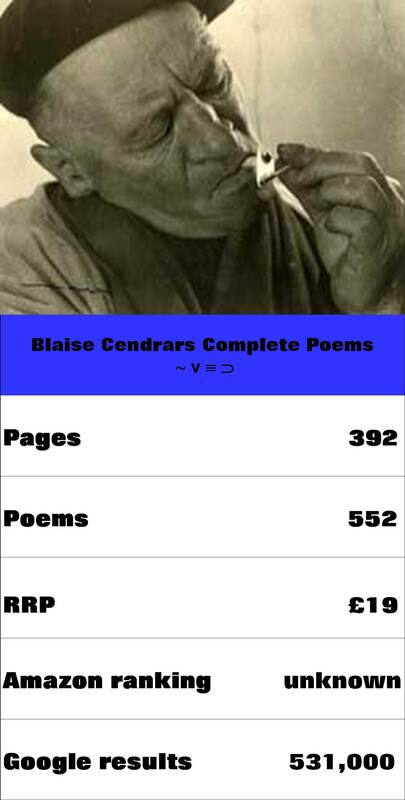 Based on the Pali Text Society edition. Click HERE for rules. 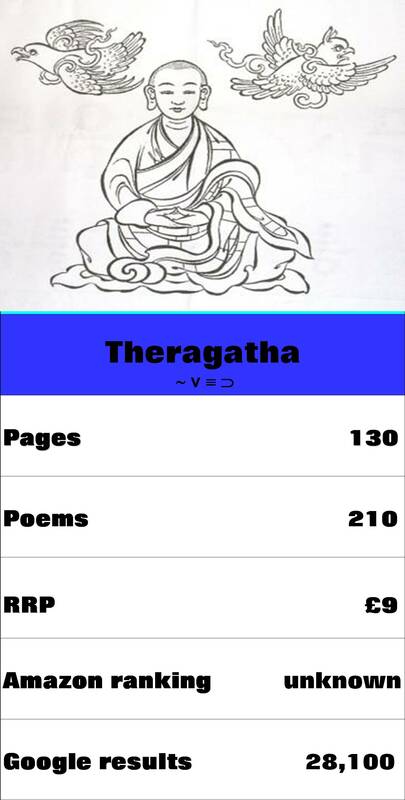 Click on the image to print out.